Die-hard disc golf fans have probably scouted out courses near their annual family reunion, or maybe you’ve intentionally taken a long weekend to go play a new course a few hours from your home. But have any of you ever taken a vacation to a destination over 600 miles away just to play disc golf? Jeremy Rusco recently met a fun couple, David and Christina, at the weekly Dynamic Discs bag tag match, and learned that they had traveled from Illinois just to check out the golf in Emporia. Our Midwest hub of disc golf is far more popular than many people might realize, as David and Christina told us a little bit about their visit and the courses they played. 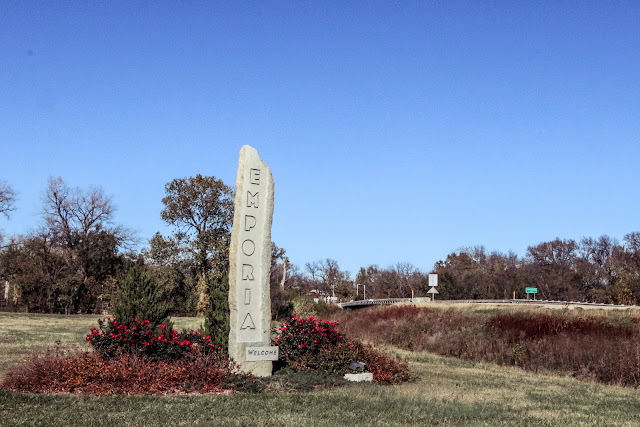 As long-time DD fans, David and Christina spent Memorial Day weekend in St. Louis and just couldn’t help but travel a little further to Emporia to see what the disc golf scene was like. They spent a handful of days playing the local courses, arranged to get a tour of the DD warehouse, and even checked out some of the other attractions the town has to offer. Their initial thoughts? “[It’s] unlike any other place - you can tell disc golf is completely ingrained into the community. They’re so welcoming to people coming to town and playing the courses and hanging out,” shared David. We’ve always heard from GBO participants about a similar type of experience, but knowing that out-of-towners have this same observation during any time of the year is a testament to how much Emporians really love our disc golfers. David ended up playing on Jeremy’s card during the bag tag round, as Christina walked Starlin and took in the experience of local Emporia golf. The next day landed them a tour of the warehouse where they even recognized a few people from the previous night’s event. As a souvenir, they were both really excited to get a personalized DyeMax disc at the conclusion of the tour. What else did they do while in Emporia? They raved about Radius Brewing, and also had some great eats at J’s Carry Out and Bobby D’s BBQ. On one of their more low-key days, David and Christina ventured to Twin Rivers Winery where, you guessed it, the employees there had some great recommendations for courses to play in the area. The All Veteran’s Memorial and the David Traylor Zoo also topped their list of fun non-disc golf activities. It sounds like they had an awesome time visiting Emporia and seeing how great our disc golf community is, and it further plants the seed in our minds that more people do this than we probably even know about. Disc golf is crucial to the lifeblood of our town, as tons of people come from all over the country and infuse our community with extra revenue and the spirit of the sport we love. Isn’t it about time that every town embrace their disc golf roots and have it become a more integral part of their community? We think so. Yes ! 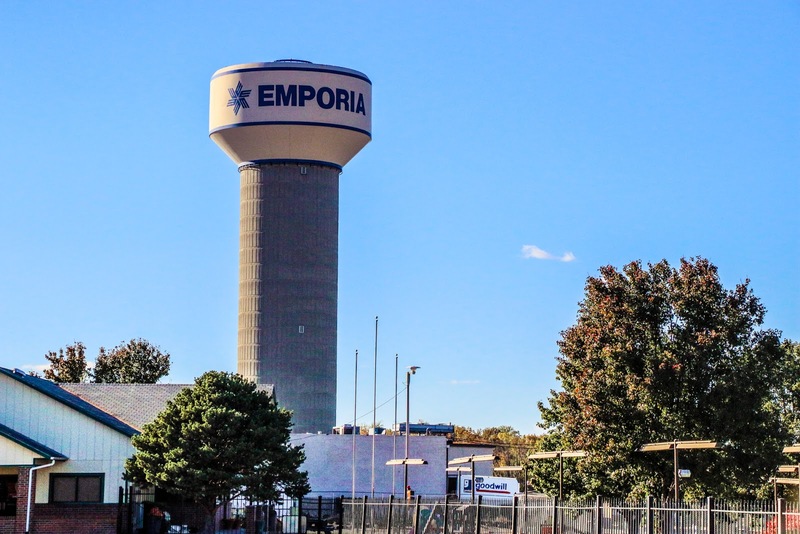 I love Emporia !